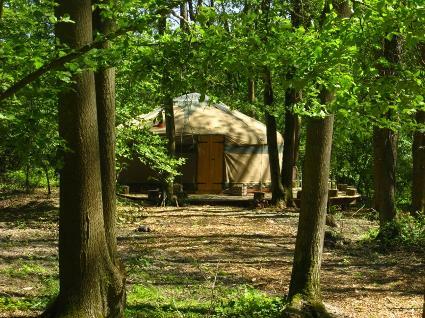 Two secluded yurts nestled in a small ancient woodland. Kushti yurt is a traditional Mongolian yurt, sleeps up to 4 people and comes complete with log burner, double ring camping stove and is beautifully furnished. 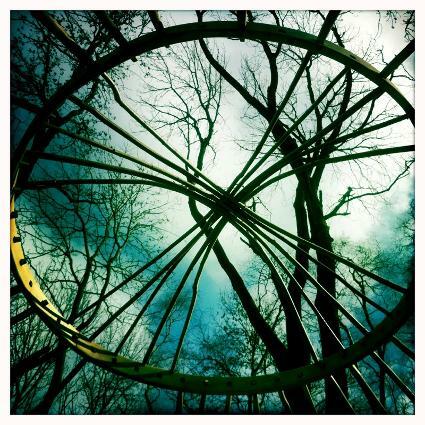 Savannah yurt is located further down in the woods and has a large decking area to enjoy the peace and tranquility of the woodland. It sleeps up to 5 people and also comes equipped with log burner, camping stove and is furnished in an "out of Africa" style. Visit Forest Garden for more information.